Spend an hour with the bestselling and most influential book ever written. The CSB One-Hour with the Bible features selected scripture portions of the CSB text from Genesis to Revelation in order to communicate the grand narrative and overarching story of the entire Bible in one hour of reading. Features Include: Introduction introducing the story of the Bible in 300 words, durable hardcover binding, gold-foil gilded cover, presentation page, single-column text, two-color interior, black-letter text, economic price point for evangelism and outreach. One Hour with the Bible by CSB Bibles by Holman was published by B&H Publishing Group in July 2019 and is our 52639th best seller. 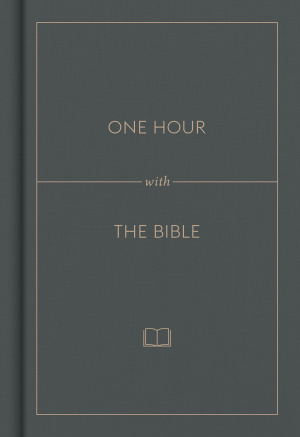 The ISBN for One Hour with the Bible is 9781535940436. 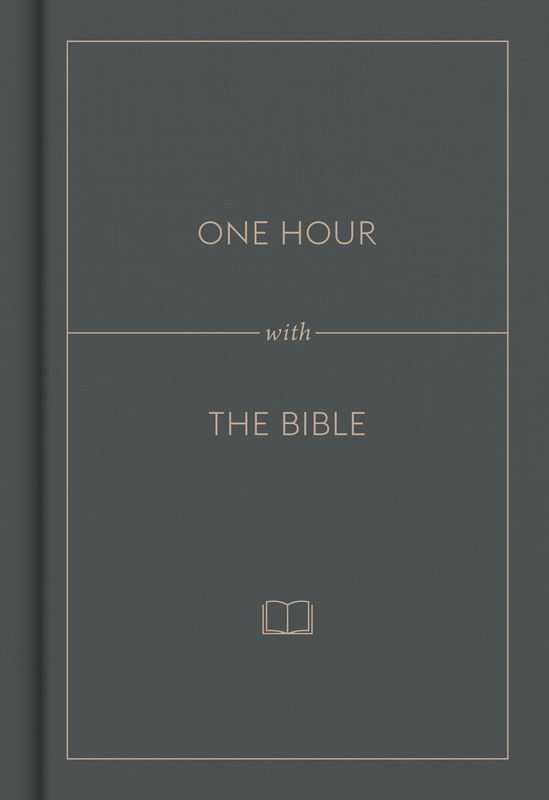 Be the first to review One Hour with the Bible! Got a question? No problem! Just click here to ask us about One Hour with the Bible.